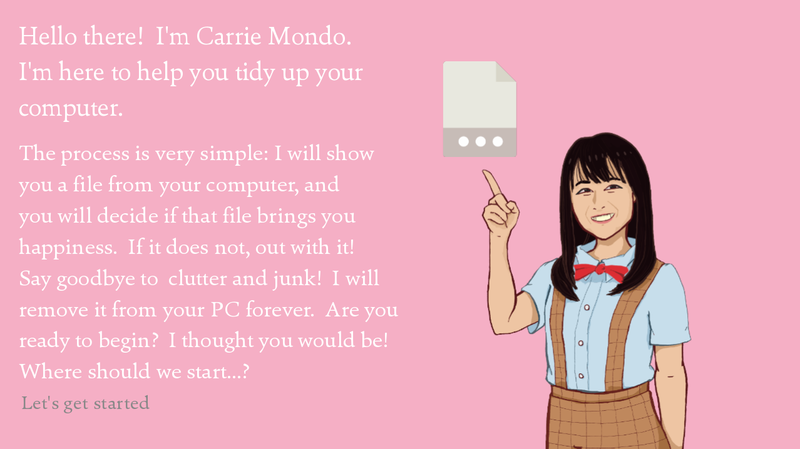 Despite your best attempts to manage your hard drive, do .exes still accumulate like an %appdata%/Local/Temp folder and .dlls like your unpaid technical debt? 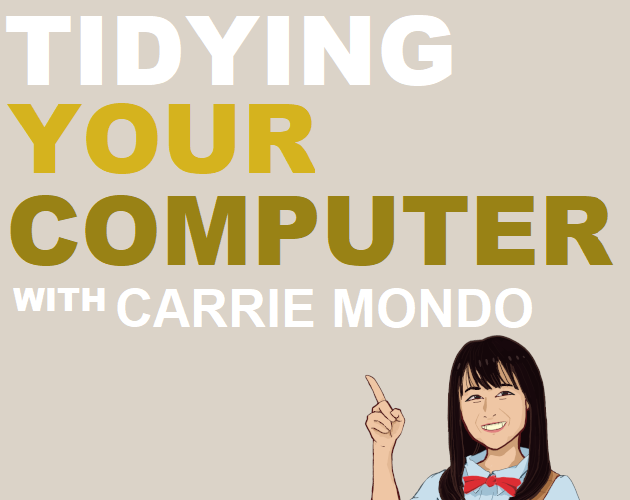 In this game, Netflix superstar and internet meme Carrie Mondo takes file management to the next tier, guaranteeing that if you properly manage and assess your system once, you will never need to again! 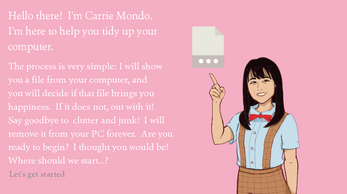 With absolutely no guidance other than your own vague sense of what files “spark joy,” this completely useless game will definitely aid you in de-cluttering your personal computer so that you can enjoy the singular joy of having a tidy computer, and the efficiency and motivation that comes along with it. DISCLAIMER: This game is a work of comedy. Any resemblance to actual persons, living or dead, is done out of affectionate parody. 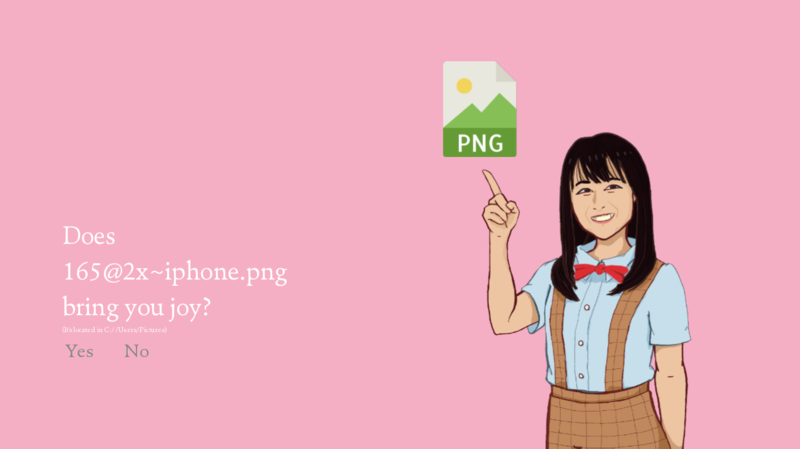 Also, this game isn't kidding about deleting your files: that will actually happen. Stay safe out there kids. Make sure to run this game in administrator mode! Please send bug reports, inquiries and threats here.